Everyone on Planet Earth is being upgraded energetically. Some of us are being prepared for ascension and life on the New Earth, as per our soul readiness and desire; others are being lifted to the level that best suits their soul’s journey. The energy that is transforming us came from the Galactic Central Sun, and is now radiating from our Sun. It affects all life on the planet (and in), as well as the Earth herself. One way we can measure these incoming waves of ascension energy is by looking at graphs that show huge spikes in the Schumann Resonances, a.k.a. Gaia’s heartbeat. Another way is to monitor one’s body for symptoms. For example, as those incoming solar waves of blissful, high vibrational energy wash over us, they can make us feel very sleepy. The following are some more examples of ascension ‘symptoms’. 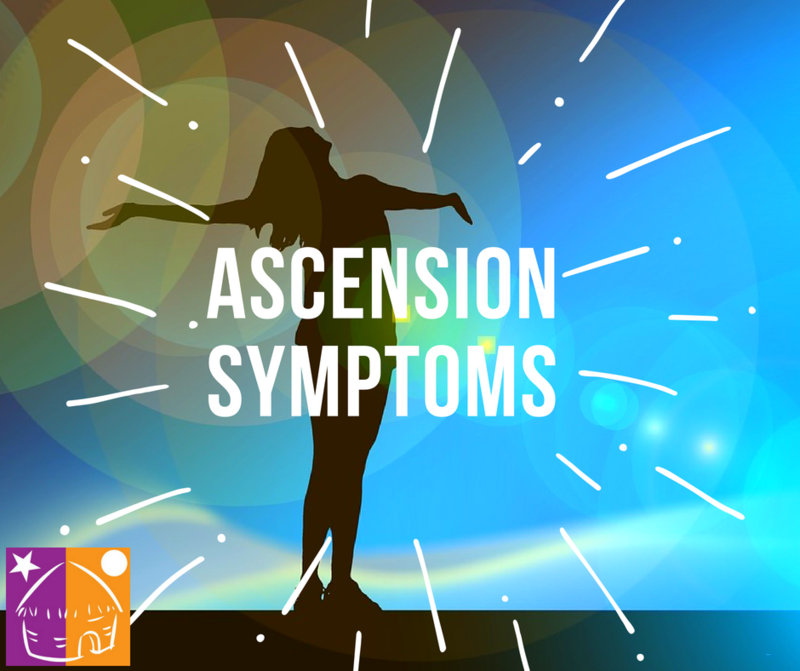 PLEASE NOTE: If you have any of these symptoms, consult with your Physician in order to rule out non-ascension related causes. If possible, take time off work to relax. Kim Hutchinson of ClayhutHealing.ca is a Mystical Guiding Star whose soul journeys through time, space and dimensions to offer healing to people worldwide. ⟵Are You a Cycle Breaker? OMG, Kimmy, you nailed it!! I just kept saying, Yes, Yes, Yes! to everything I read! In the last week as I awaken to the chatter of the birds, twice I “knew” what they were saying, sort of like when you hear another language and every once in a while you pick up on what’s being said. And in the middle of the night, hearing the music of…something, birds maybe, but then I realize that they don’t sing at 2 AM! And a whole new type of movements that I pick up in my vision. I could go on but I thank you so much for compiling this list. Love you so much!!! This is so spot on – my sleeping has been unusually deep. Since I follow the Moon cycles, I tend to sleep deeply during the last waning cycle of the moon and usually less to little sleep before the full moon. It’s the Full Moon tomorrow and by goodness, I’m struggling to stay awake even as I write this and I’ve had less energy for my work for the past week or so. My meditation has become super intense and I connect with higher frequency quicker than before. I had to come back to read this again to note all the symptoms you listed, even to the flu symptoms and it does really apply. Thanks so much for sharing them with us. Thank you so much, Kitty, for reading the article and for commenting! I really appreciate it.